One of the devices revealed by Asus at the recently held Computex event was a Macbook Air look-alike netbook. 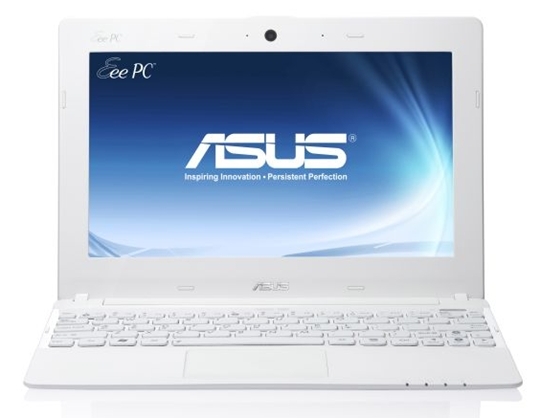 Called the Asus Eee PC X101, the new netbook has a 10-inch display, weighs less than 950g and is only 17.6mm thick. It runs on the MeeGo operating system with full support for social networking services. The Eee PC X101 is also offered with Windows 7 operating system, and models ship with both solid state and mechanical hard drive storage configurations. The Meego variant will cost only $200. That’s less than 10,000 in peso! The Asus Eee PC X101 will come in red, white and gold color options. Kailan po release date nya dito sa Pilipinas and magkano na po noon pag dating dito? What is the disk space of this unit.